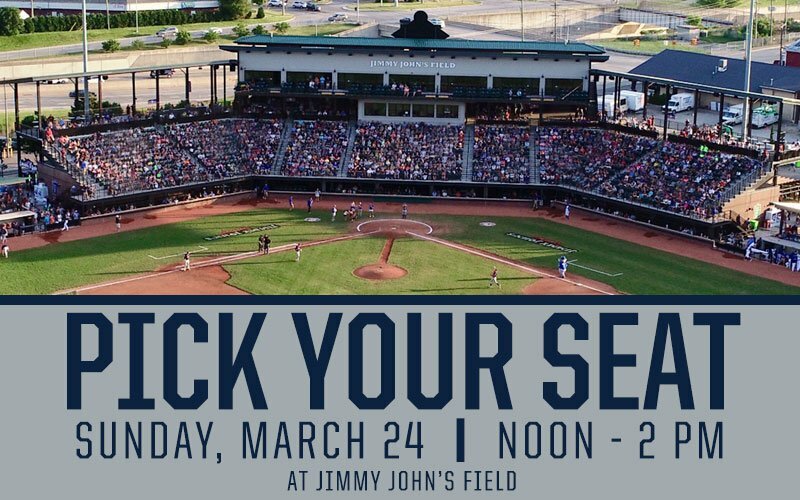 Join us at Jimmy John’s Field to Pick Your Seats for the 2019 season on Sunday, March 24 from Noon to 2 pm. 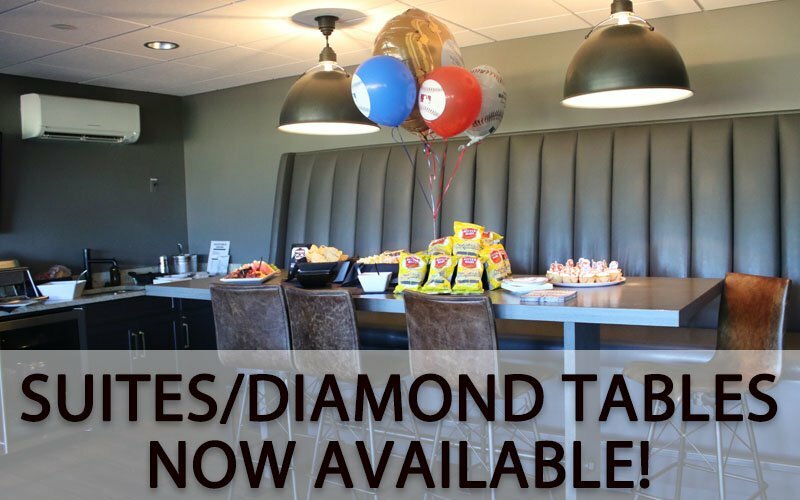 Fans will have the opportunity to tour the ballpark, learn about season ticket and summer picnic opportunities. 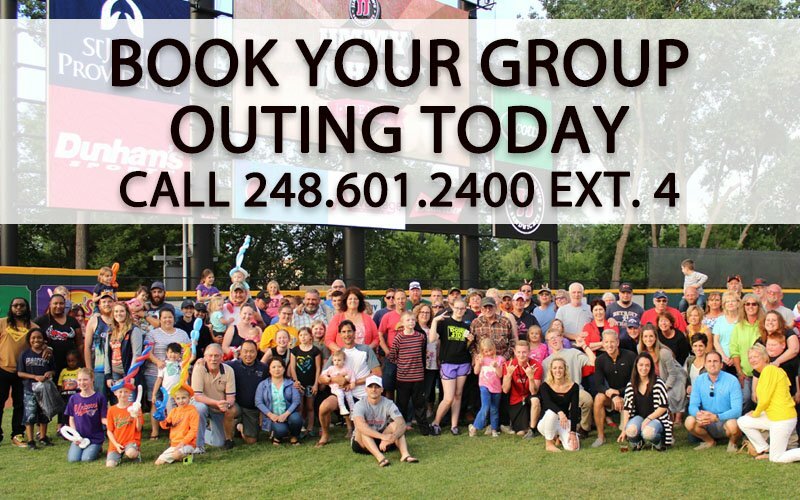 Fans will also be able to sit in the actual seats and see which seats are available for purchase.